July 31 and August 1, 2019 in Sioux Falls! Regional Conference! 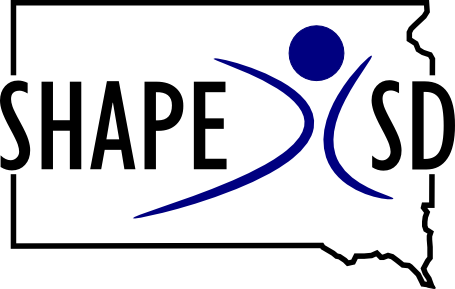 SHAPE SD supported by Sanford & Sanford fit & OPEN Phys Ed on Oct 23-25, 2019 in Brookings! 2019 Convention Oct 23-25…in Brookings! Keynote Speaker: TBA! But will be with OPEN PhysEd.org & US GAMES! Words from Our Teachers of the Year Winners!